The soundscape of Mirage invites you to a space where you can look at everything you know to be true. 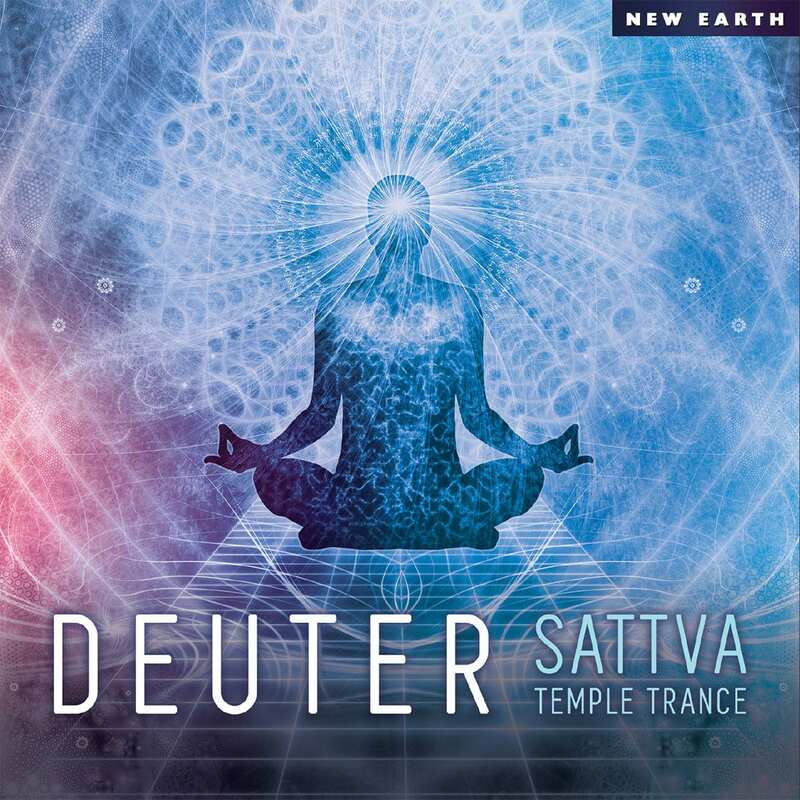 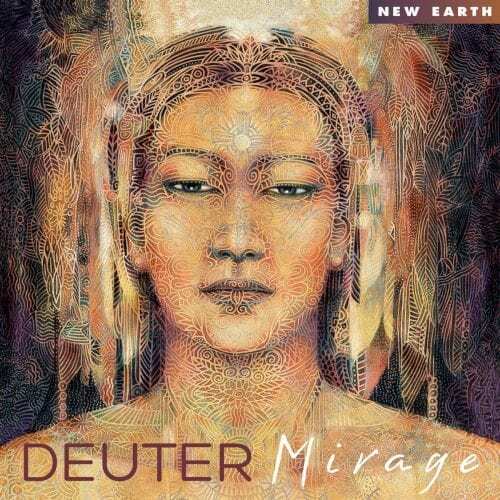 With Sattva Temple Trance, Deuter enters into a new dimension of circular, wave sounds. 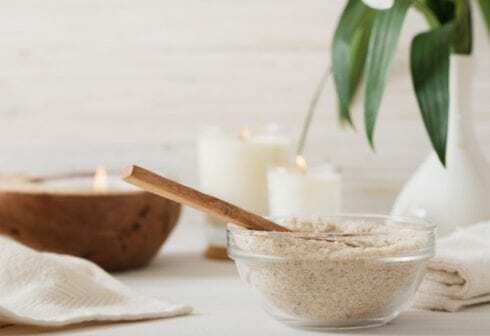 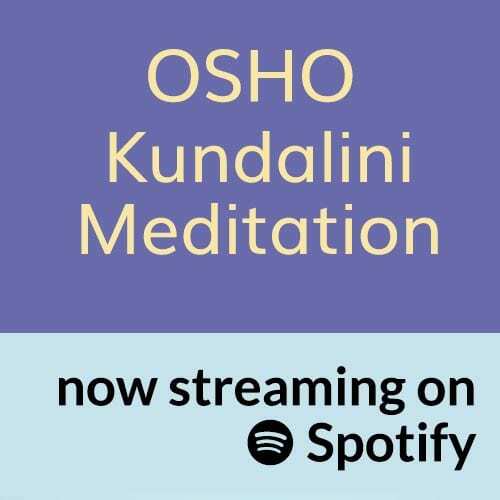 Two long tracks come together to create one hour of continuous healing trance music that induces a natural state of awareness, bringing you to the optimal level of consciousness to facilitate self healing and deep relaxation. 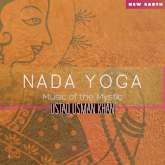 Nada is the Sanskrit word for sound or tone. 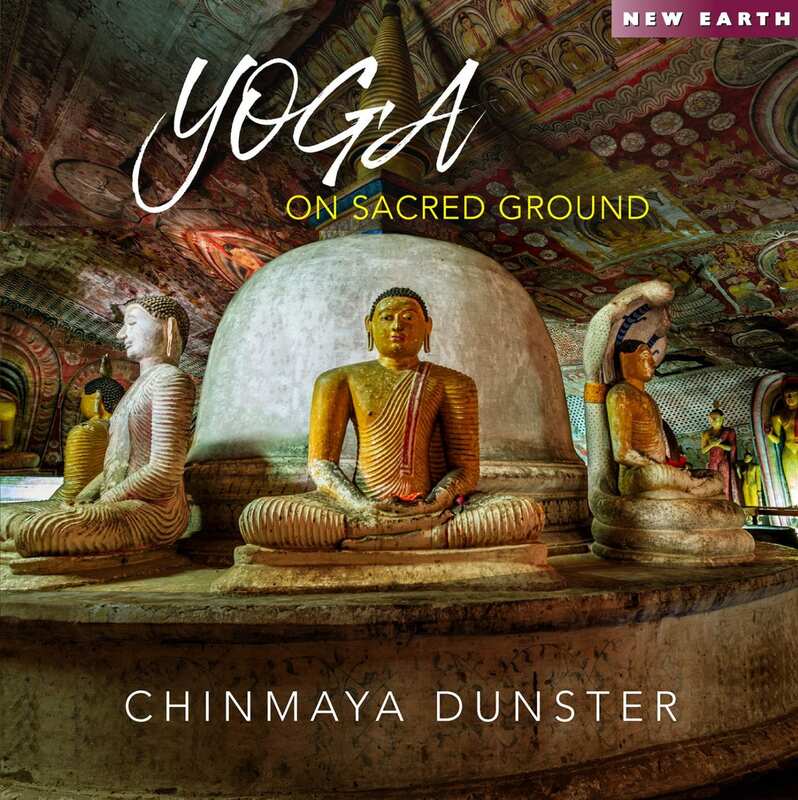 The blending of classical Indian instrumentation–– Sitar, Tabla and Tambura––into your yoga practice creates a soundscape for deep healing. 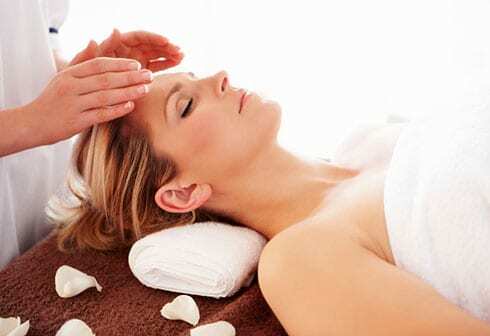 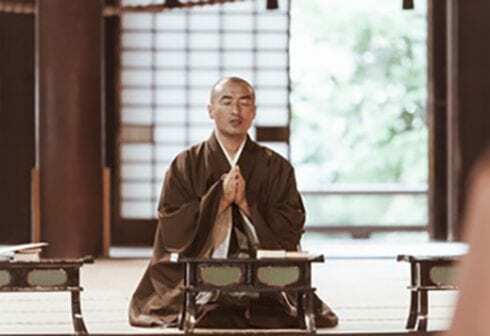 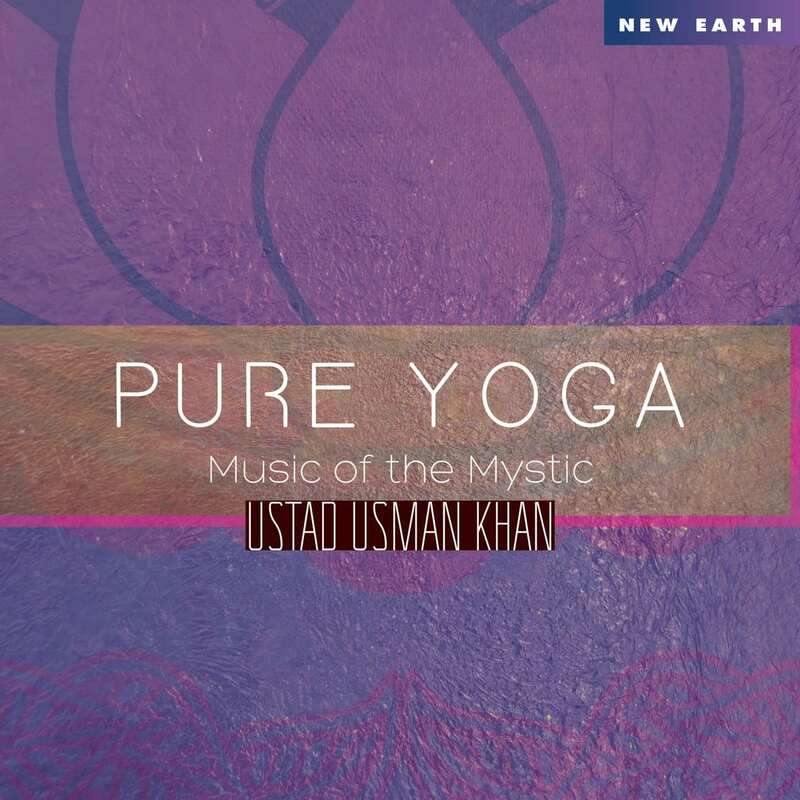 Pure Yoga contains two classical Indian Ragas: Yaman and Charukeshi. 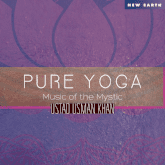 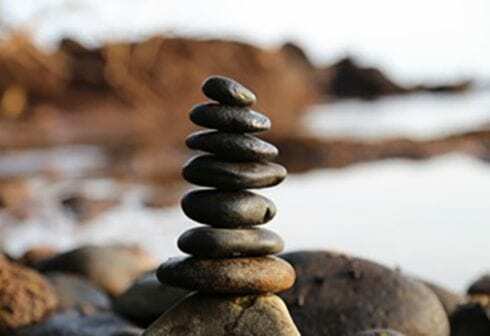 Ragas blend seamlessly into your yoga practice as they perfectly compliment Yoga Asanas (postures). 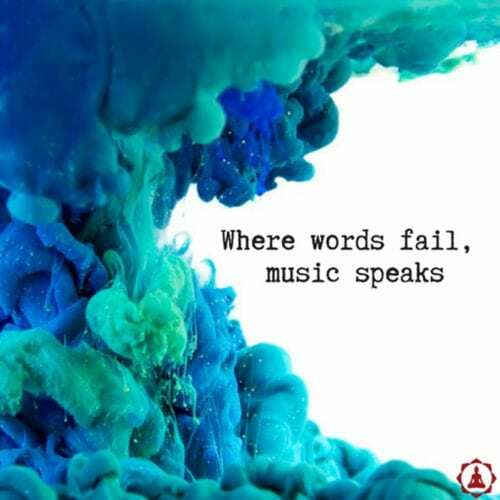 The music is open-ended and flowing. 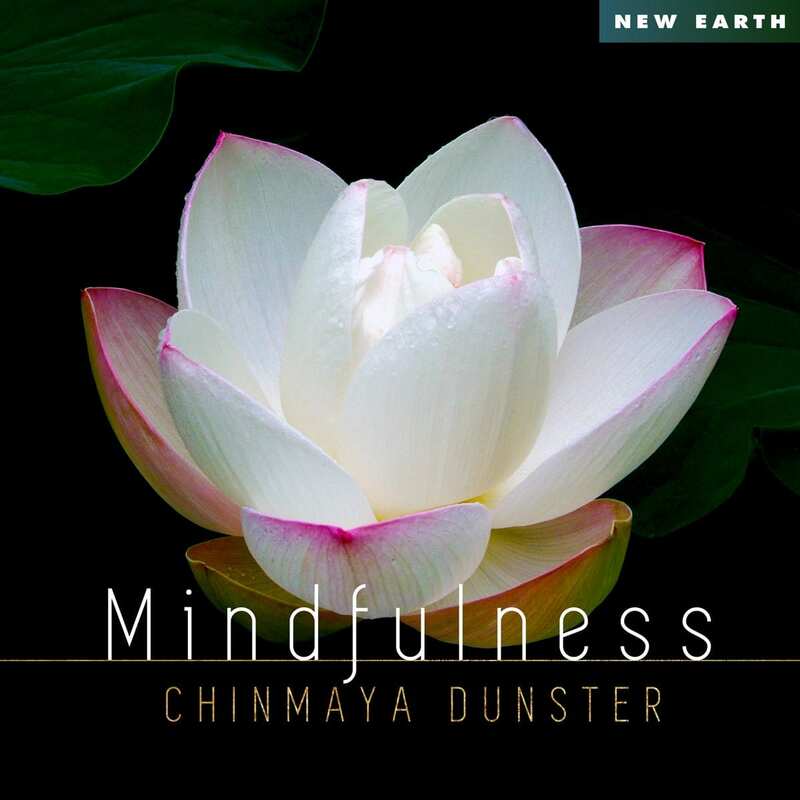 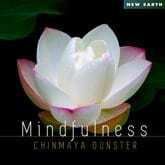 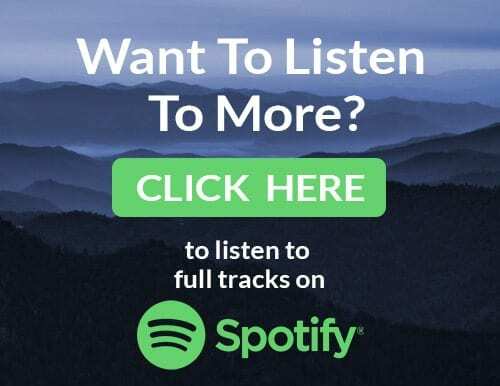 Chinmaya Dunster’s plaintive violin, guitar and flute bring to life music that ranges from relaxing to invigorating as each successive track corresponds to a different chakra. 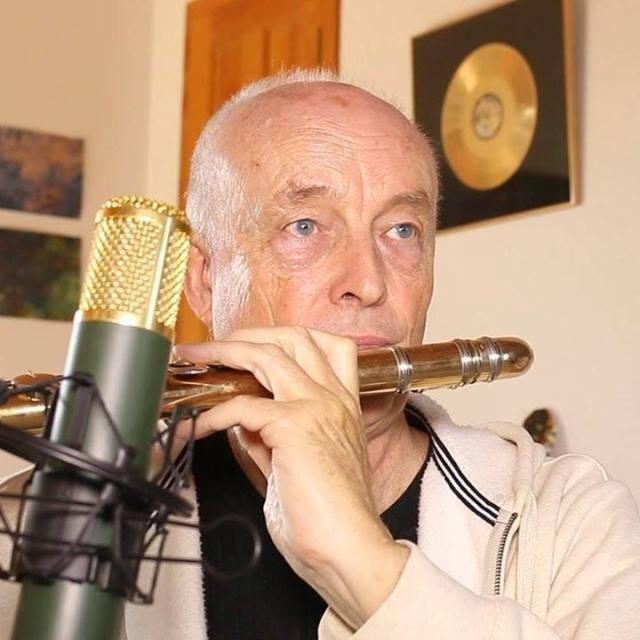 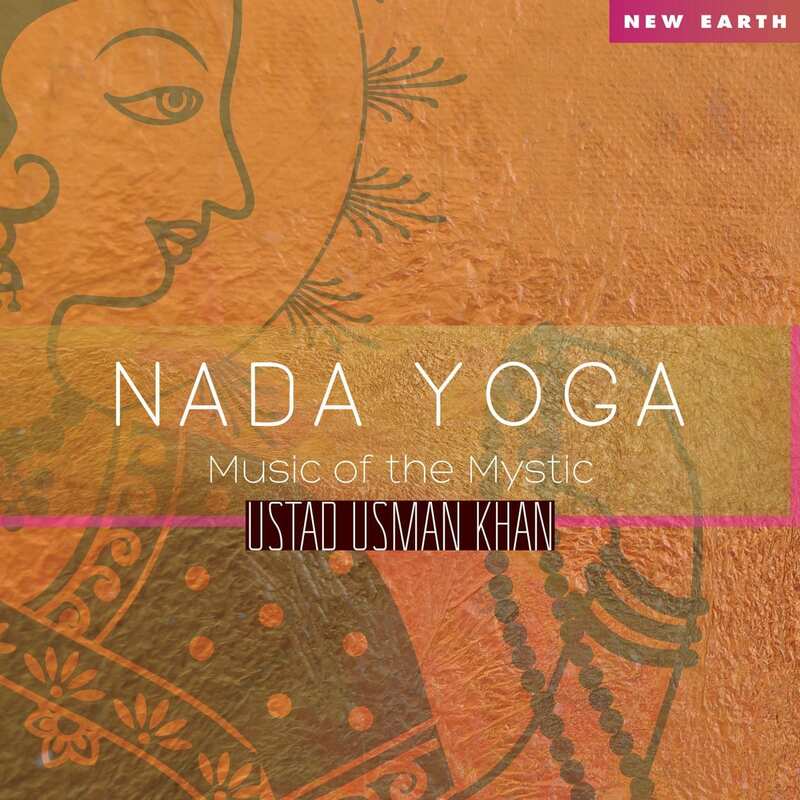 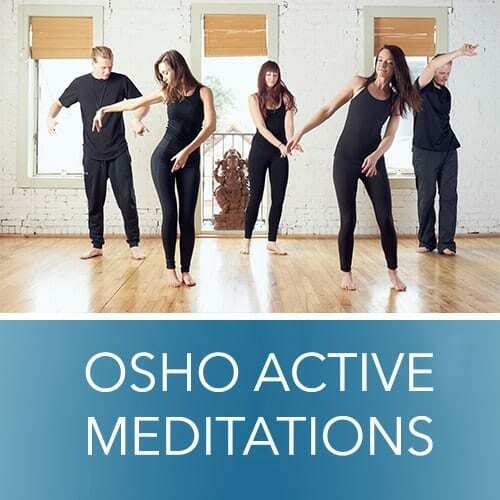 Excellent not only for yoga practice, this is music anyone can enjoy! 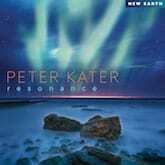 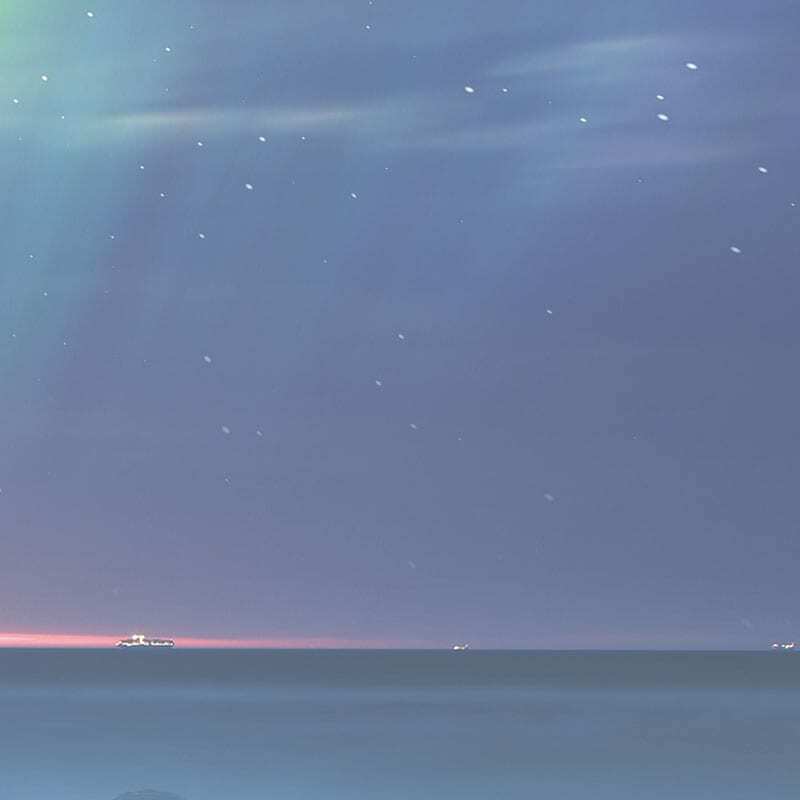 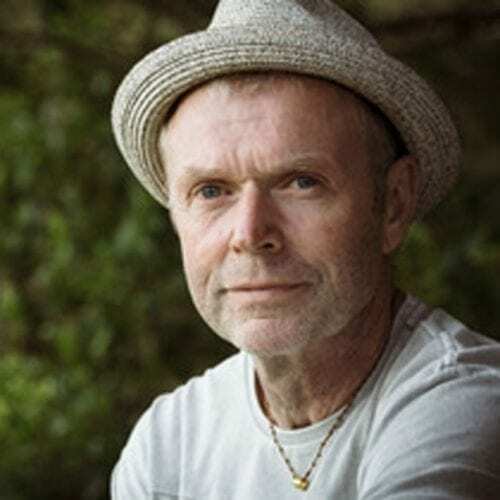 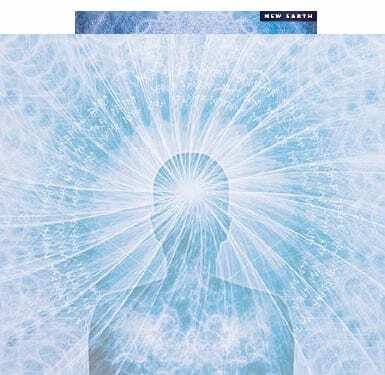 Peter Kater's Resonance captures the most important aspects of the best new age music - soothing, relaxing, healing, melodic, illuminating and consciousness-expanding. 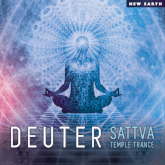 With Sattva Temple Trance, Deuter enters into a new dimension of circular, wave sounds.